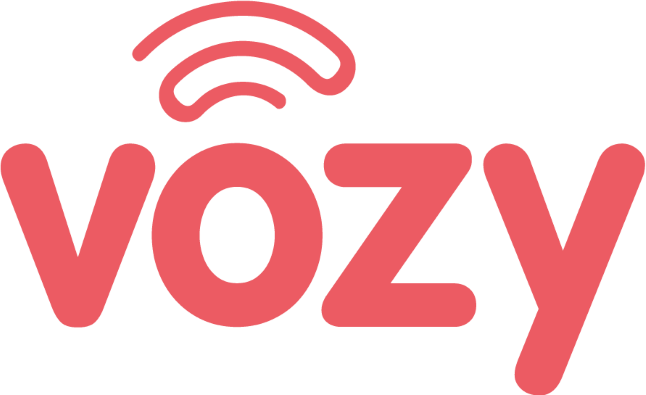 We support various payment methods so that you can get your Vozy system quickly and securely. PayPal allows you to pay with any credit or debit card that you add to your PayPal account. Click https://www.paypal.me/VozyInc/0 and log in with your PayPal Account. Enter the amount you would like to pay at the end of the link as shown in the example below. This amount depends on your monthly bill or the price of the extra products you would like to purchase. Example: Once you log in, the amount at the end of the link below is 0. This is the number you have to change to the payment amount you desire. Finally, please forward the transaction confirmation email to support@vozy.co. Note: You can re-use the link as many times as needed.